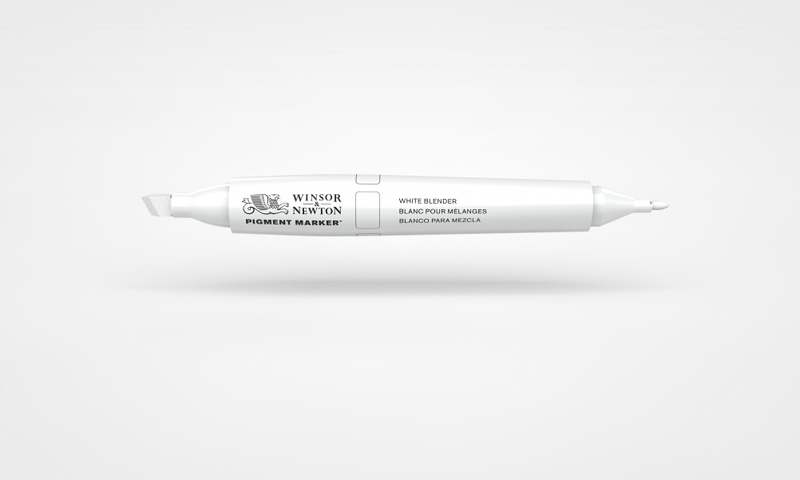 Art company Winsor & Newton is set to release “revolutionary” new marker pens that it claims can create works that won’t fade for 100 years. 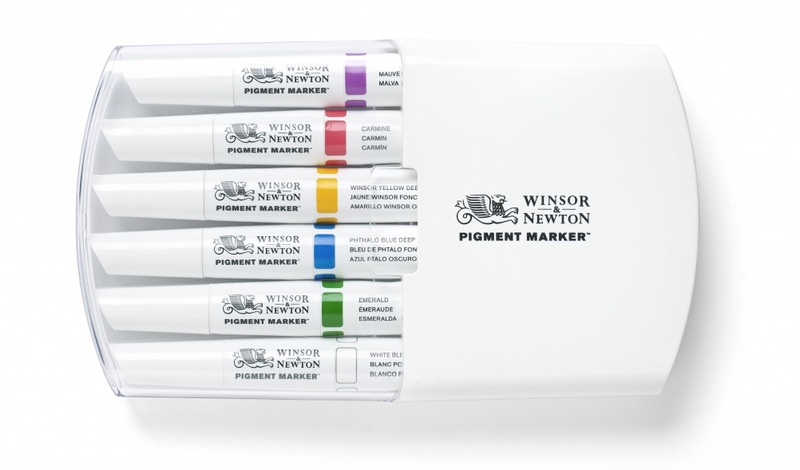 The Winsor & Newton Pigment Markers, which are coming to market next month, use specially developed pigment, rather than traditional dye-based inks. 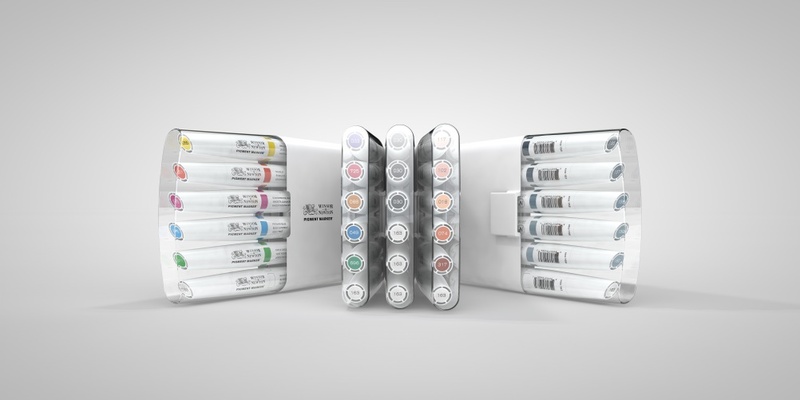 The company says that unlike ink from other marker pens, which can fade in a matter of months, the new pens will create works that can remain light-fast for more than 100 years. The new markers use pigment technology that has been developed in Winsor & Newton’s in-house laboratory as part of a three-year project. 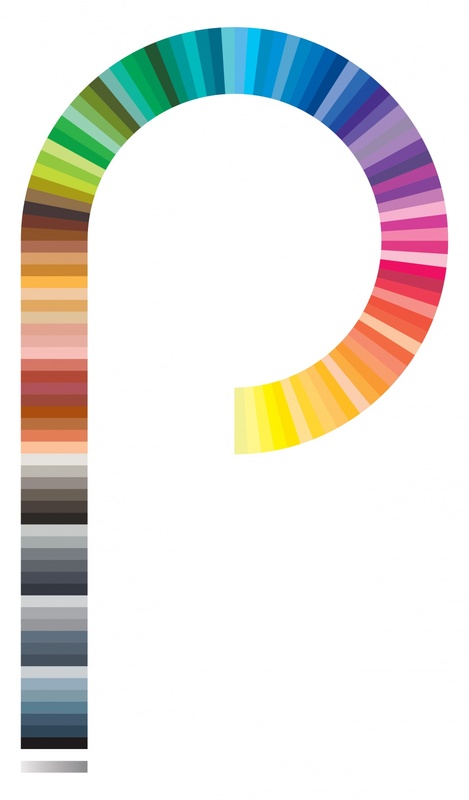 The markers are available in a palette of 107 colours and grey tones. The range also sees the introduction of the first-ever white marker. 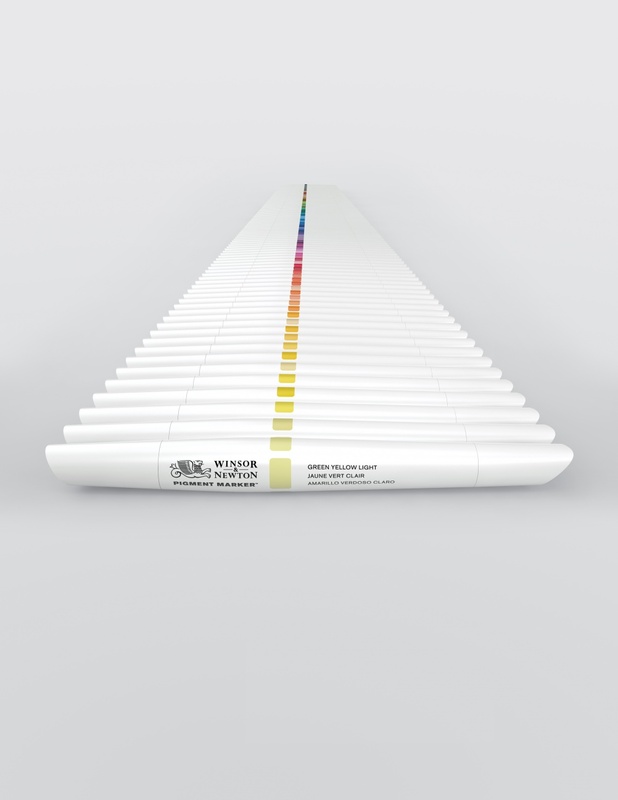 While Winsor & Newton’s in-house team worked on the pigment technology, the pen’s form has been created by Swedish product design consultancy Veryday. Veryday’s director of industrial design David Crafoord says the consultancy was aware that it was creating a pen aimed at professional designers and artists and has aimed to create “a professional pen – a next generation pen”. Hovanessian says: “We wanted to have something that would feel advanced and dynamic enough for designers who are used to working in a very ergonomic way and with very user friendly interfaces. Crafoord says that rather than designing a traditional marker pen, Veryday looked to paintbrushes for inspiration. The pen features two nibs – a larger chiselled nib and a smaller fine nib. The chiselled nib features a round grip section, which Crafoord says lets users easily change their grip, while the fine nib has a triangular section for better precision. Crafoord says the team did a lot of work on detailing – such as creating different-sized lids for the two nibs, and making sure that the lids have proper ventilation – “if you put a lid in your mouth you should be able to breathe,” he says. Winsor & Newton was rebranded by Pearlfisher in 2013, with a new identity featuring a redrawn Griffin mark and new packaging guidelines. 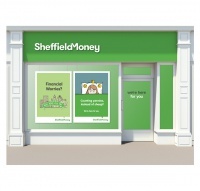 The company’s packaging and branding from the 1970s and 1980s was developed by Michael Peters and won a host of design awards, including D&AD Awards. This looks fantastic! However, it doesn’t clarify one point. Are the acrylic or oil based? Looking forward to getting my mitts on some of these!